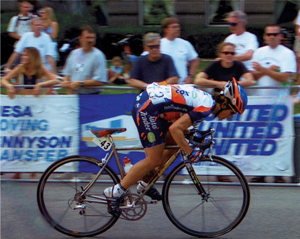 Julie Young spent 12 years cycling as a top U.S. pro for Kahlua, Saturn, Timex and Autotrader, as well as racing in Italy for Team Fannini. 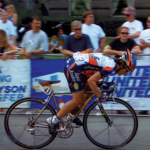 While concurrently competing internationally for the U.S. National Team, she claimed many victories, including the Tour de L’Aude title (women’s equivalent to the Tour de France) and was considered one of America’s most dominant European stage racers of her era. As a result of her leadership, intuitive race tactics and results, she was named Autotrader.com team captain. During her extensive race career she worked with leading physiologists and coaches including Chris Carmichael, Mirek Mazur, Harvey Nitz and Dr. Massimo Testa exposing her to a variety of training philosophies. Through her insights of competing at a world-class level – Julie gained firsthand knowledge that scientific training programs combining individualized workouts, nutrition, motivation and race tactics produce winning results. 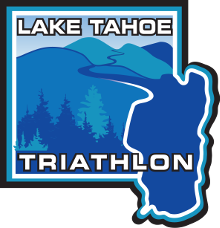 Having transitioned from cycling to Nordic ski racing for Rossignol, and trail running races, winner of the Tahoe Rim Trail National 50K Championship, she has the range of athletic experiences and scope of training to create innovatively tailored, scientifically-based workout plans.